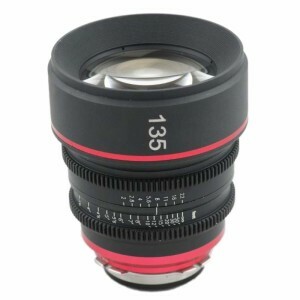 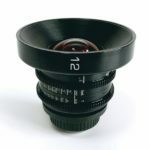 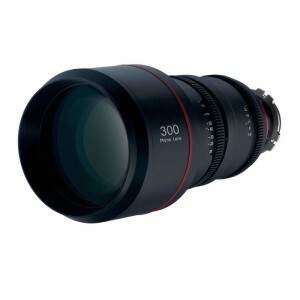 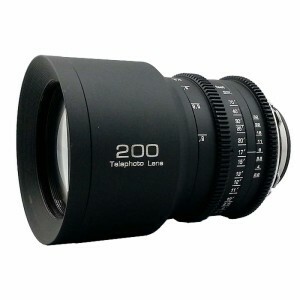 The 12mm T2.9 Wide-Angle Vista Vision Lens from GL Optics is a re-housed Laowa 12mm T/2.9 lens that has been modified for cinema use and covers formats up to 35mm Vista Vision Sensors. 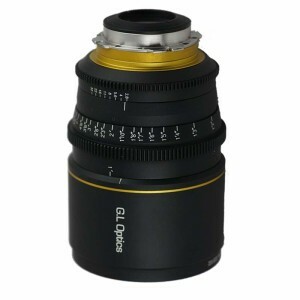 The original lens mount and housing and been removed and replaced with a stainless steel PL mount and a 6063 aluminum lens body, which features a 114mm front diameter and mod 0.8 gears for focus, zoom, and aperture control. 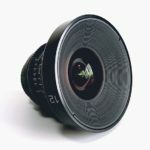 This lens is hands down the most rectilinear 12mm on the market. 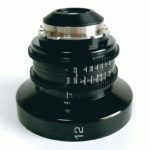 The aperture control ring has been de-clicked aperture for smooth iris pulls, with focus and aperture (T-stop) markings placed on the sides of the lens for easy viewing by focus pullers and camera assistants.